Feeding a treat with a purpose! 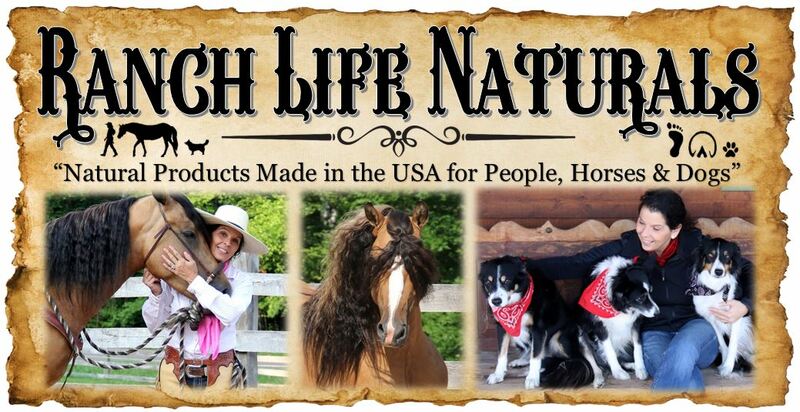 Our Natural Ranch Dog Treats are made in the USA, and a great nutritional way to reward your dog. 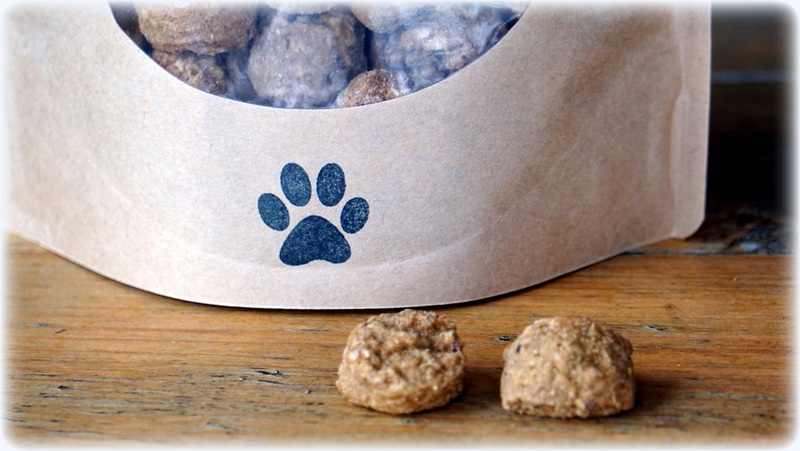 Our treats are 100% naturals with no artificial preservatives and every treat is packed with nutrients that have benefits for your dog. 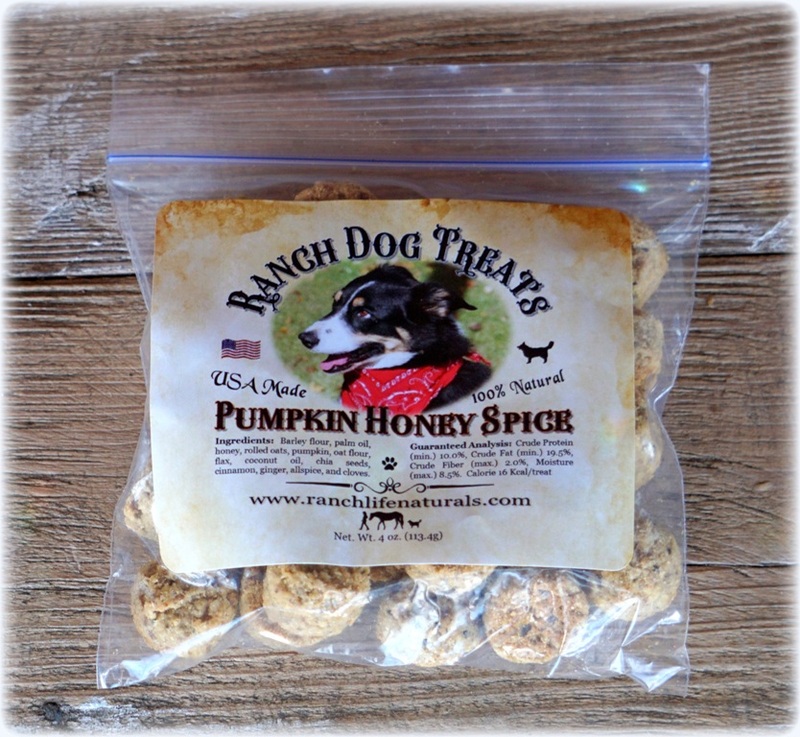 We share our lives with 3 Border Collies here at the ranch and our girls LOVE treats. Ranch Dog Treats came to life through the love of our girls and wanting to offer a healthy line of treats that are more than a reward. We offer this treat selection in a 16 oz. bag and there is approximately 120 delicious treats per bag. 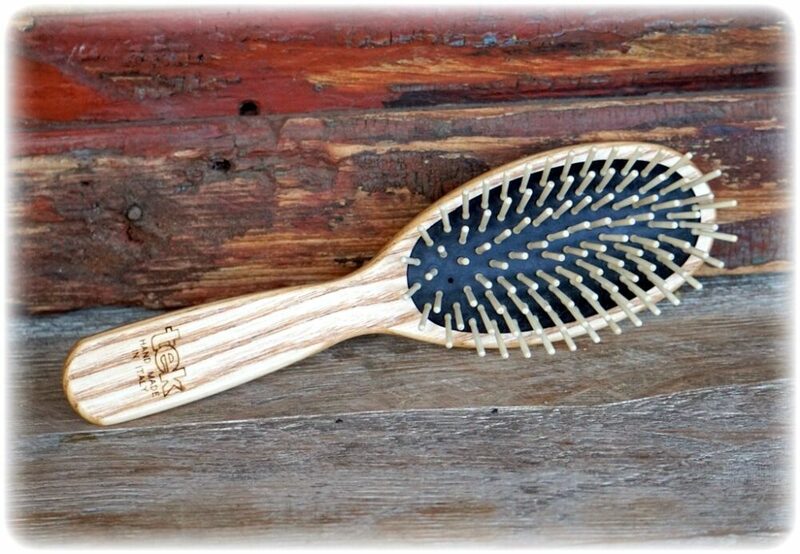 We also now offer a smaller sample size so you can order and see if your dog likes the treat, or this size is great for on the go. 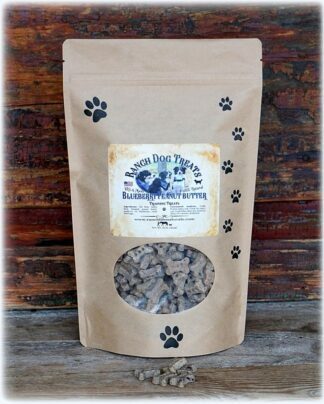 The benefits of feeding our 100% natural Ranch dog treats are wonderful! Honey is packed with vitamins and antioxidents which promote natural healing and immune benefits. Flax can improve coat skin and hooves. 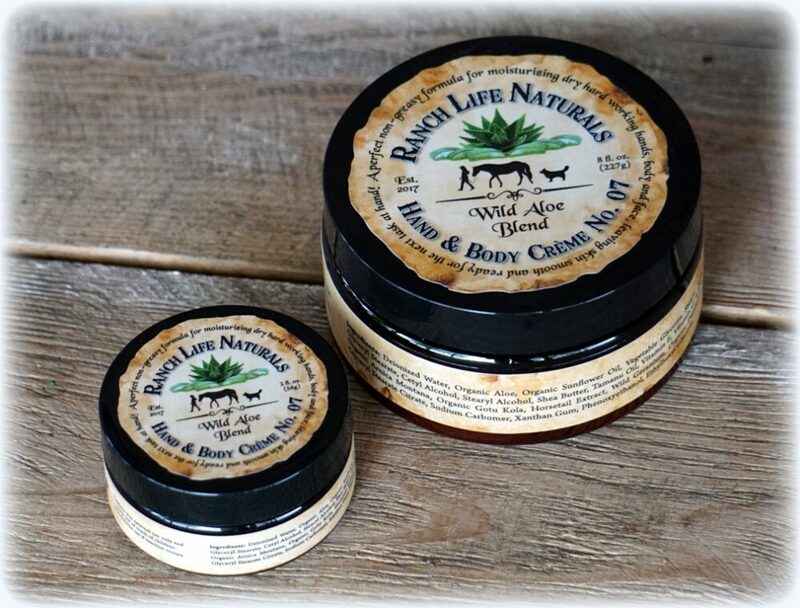 Coconut oil promotes healthy skin and coat hair. Chia seeds are high in omega-3 which promots healthy skin and hair and boosts the immume system to assist in allergy relief. Pumpkin is wonderful for gut health. Please note: Our treats are full of goodness, however, they are not a replacement for a balance healthy diet and they are not intended for any health issues. They are a treat intended to give several per day. The ingredients in our Ranch Dog Teat are 100% natural and so nutritious for your dog. Visit our ingredient dictionary to learn more. 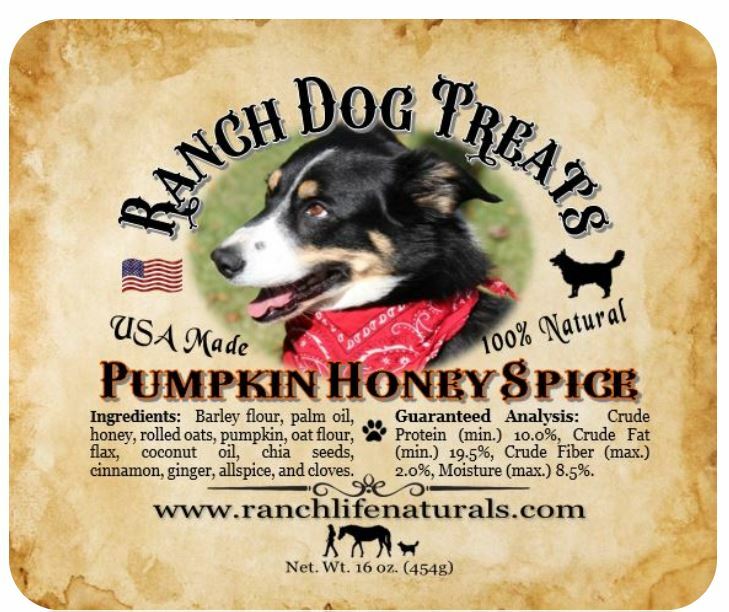 My Parson Russell Terriers love this Ranch Dog Treats> Pumpkin Honey Spice!! They both sit up and roll over to get them! !